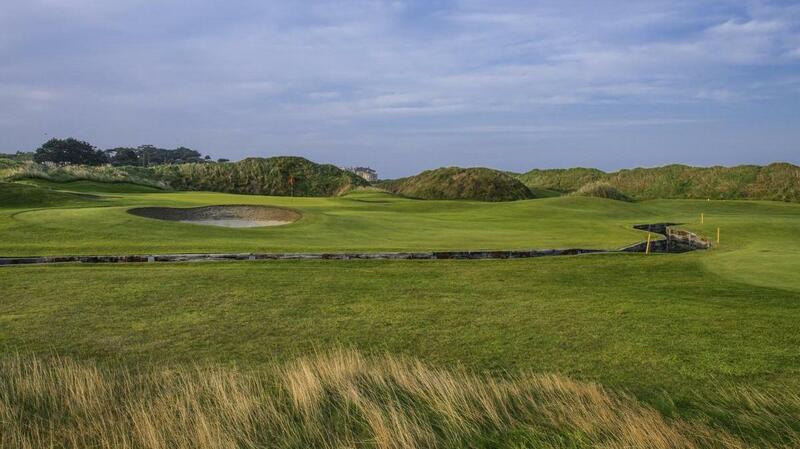 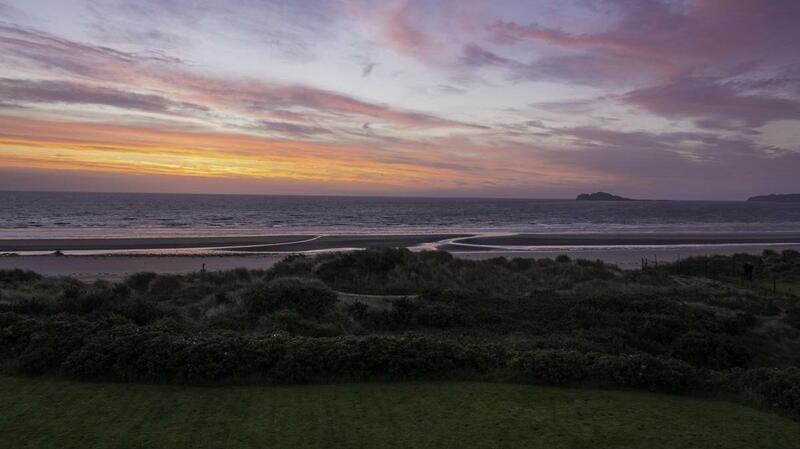 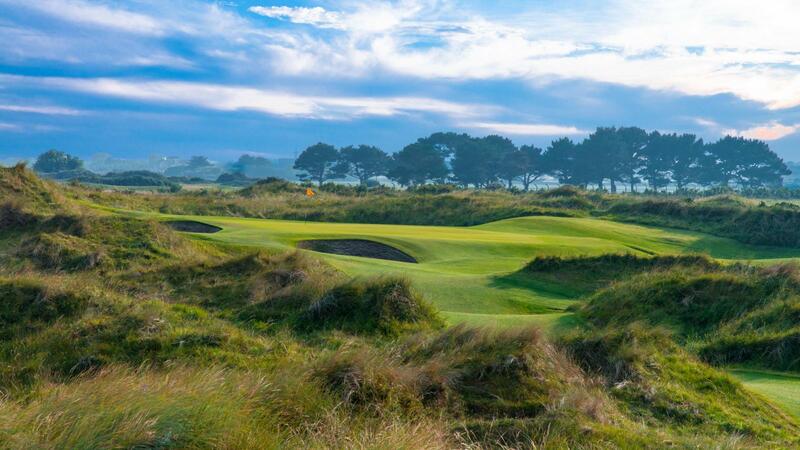 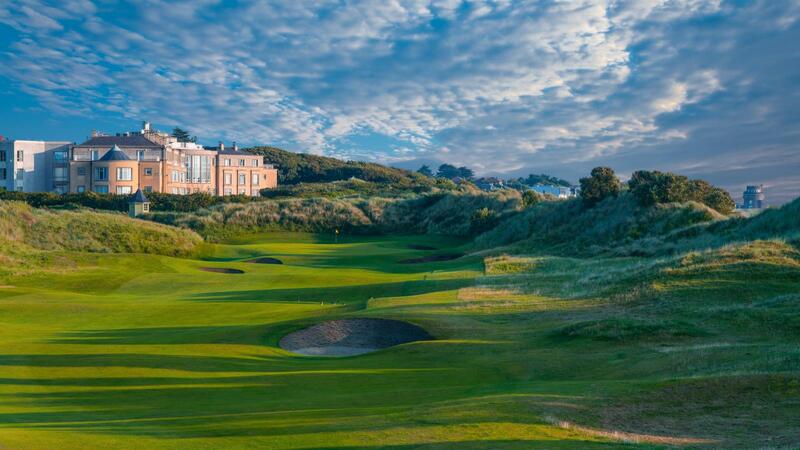 Portmarnock Hotel & Golf Links is the only beachfront, coastal resort and links golf course in Dublin, Ireland. 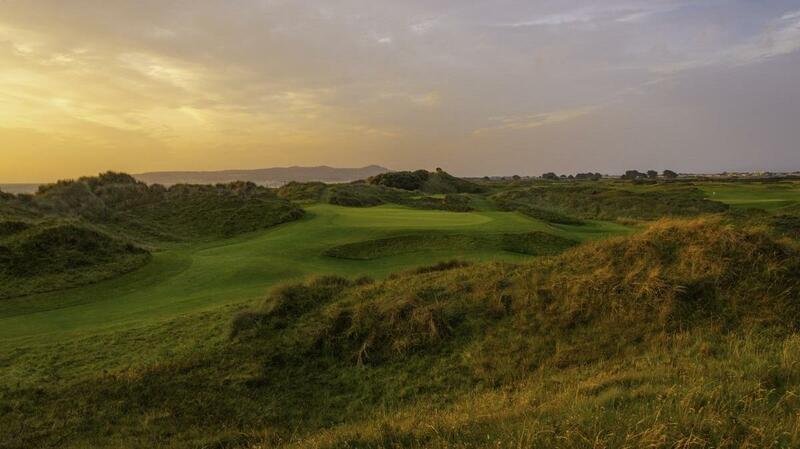 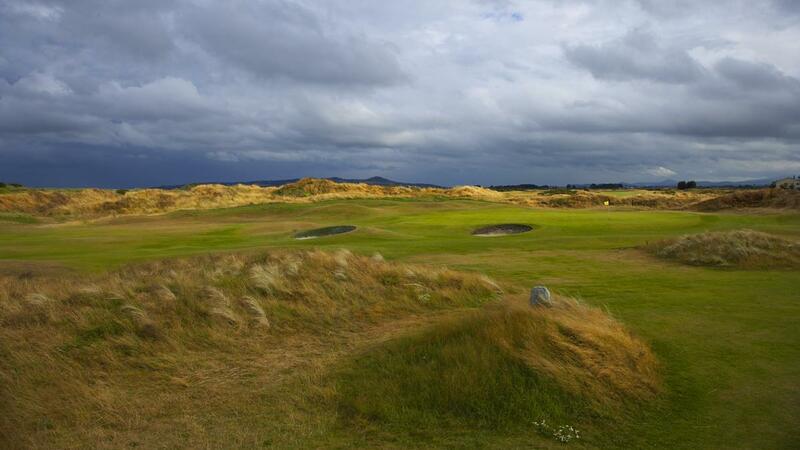 A classic Links course, the Portmarnock Links encompasses all the characteristics that a golfer seeks when playing Links golf; deep pot bunkers, challenging roughs, and unpredictable coastal wind. 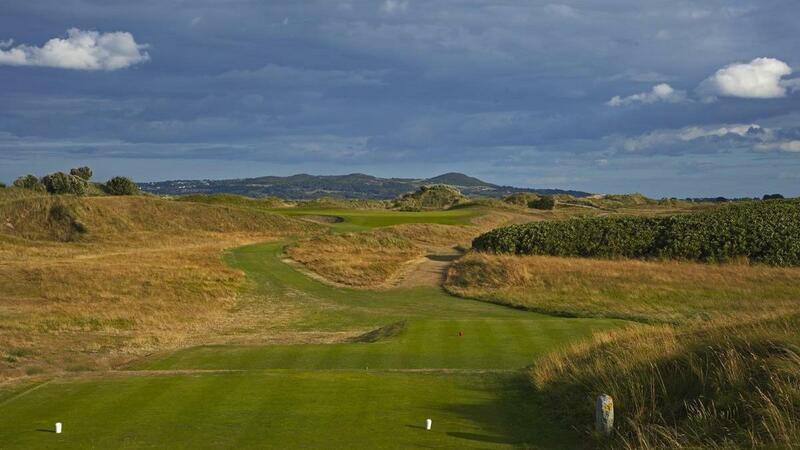 This unique course is a par 71 and measures 7124 yards off the Championship tees. 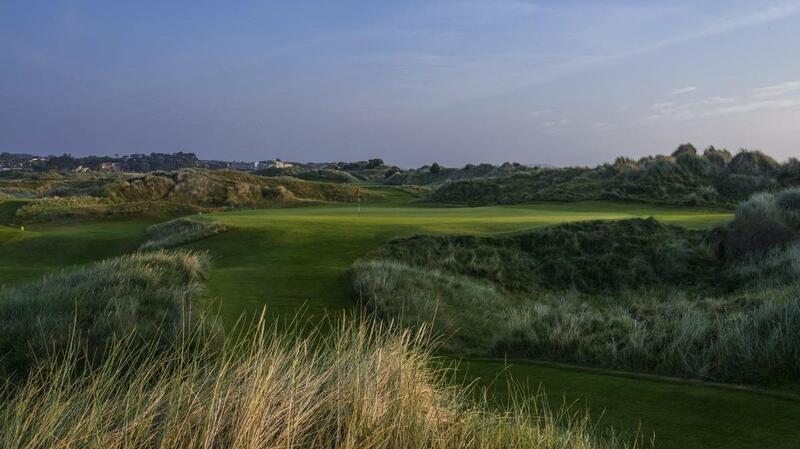 The “signature hole” of the course is the 16th, a par 4 with 419 yards that requires a precise shot from an elevated tee box. 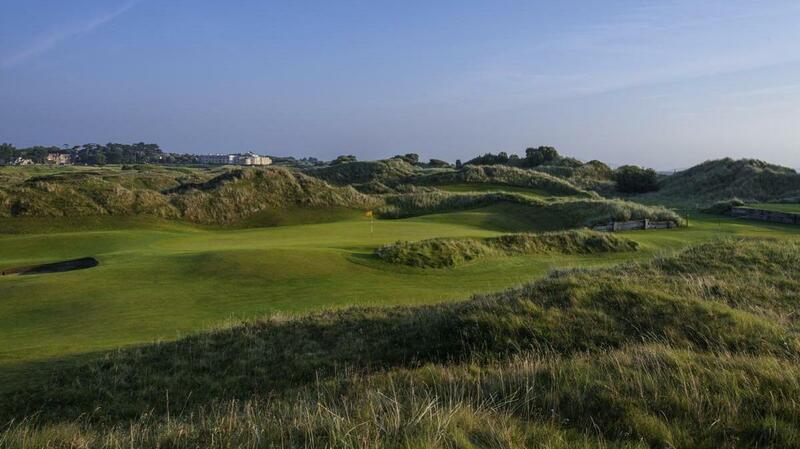 This hole has already become part of the dreams of many golfers that have visited Portmarnock and is undeniably one of the most challenging holes on the course. 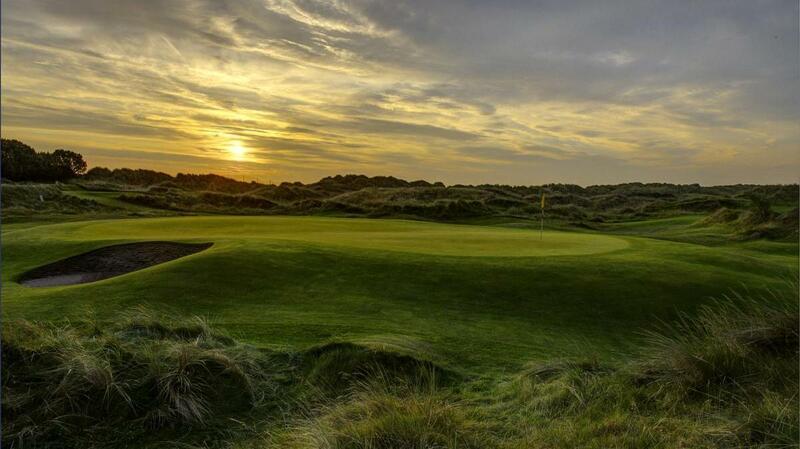 The round of golf, albeit potentially challenging, is made worthwhile by the stunning hotel amenities. 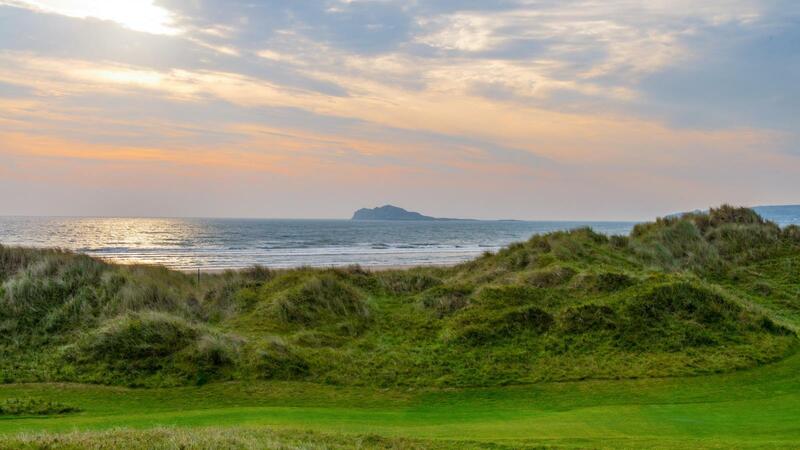 Enjoy a deep tissue massage at the award-winning spa or treat yourself to an impressive three-course meal in either of the 2-AA Rosette awarded restaurants. 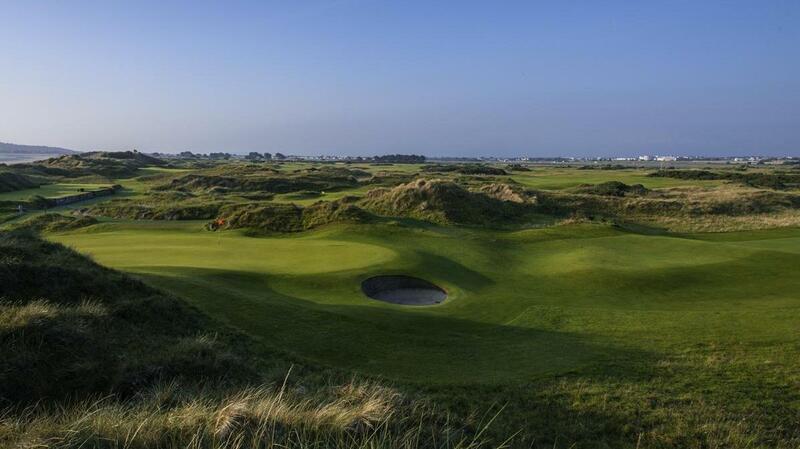 Portmarnock Links won the annual Golf Resort of the Year award 2016.